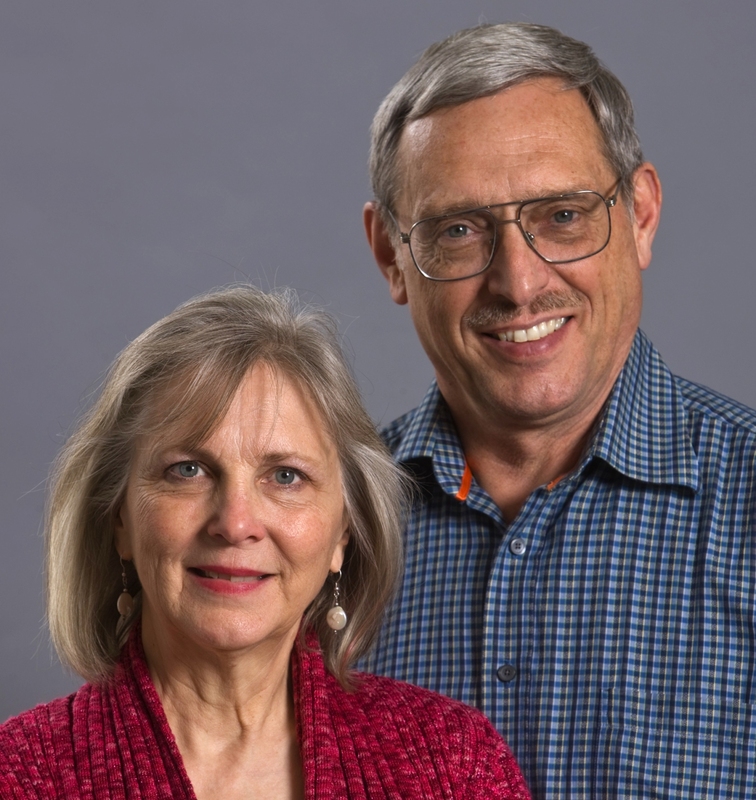 After more than thirty years of overseas mission service as singles then as a married couple, Norm and Ruth Ann are finally taking a three month sabbatical. Pray for the 50+ young adults going on EDGE, the summer team program, to 14 different locations around the world to learn and serve alongside long-term Pioneers workers. For more info on Norm & Ruth Ann see page 9 of the prayer guide. Jonathan and Amy give thanks for Costantino, Elena, Stefano, and their continued participation in the church, and for the unity amongst their teammates as they reach out to the people of Casalecchio with the gospel. As Jonathan helps with Exchange, a week-long summer camp, pray the kids who come would have receptive hearts to the gospel. Pray for continued growth in grace and Jesus in marriage as they prepare to have a baby in a foreign culture. For more info on Jonathan & Amy see page 52 of the prayer guide. David and Lisa are grateful God brought a Tibetan judge into their lives who was able to write an official letter of care for Bella, the ward they have been caring for, and for provisions for her care while they are traveling this summer. Pray those who have started the Discovery Bible Study will be faithful and share with others. For more info on David & Lisa see page 63 of the prayer guide. 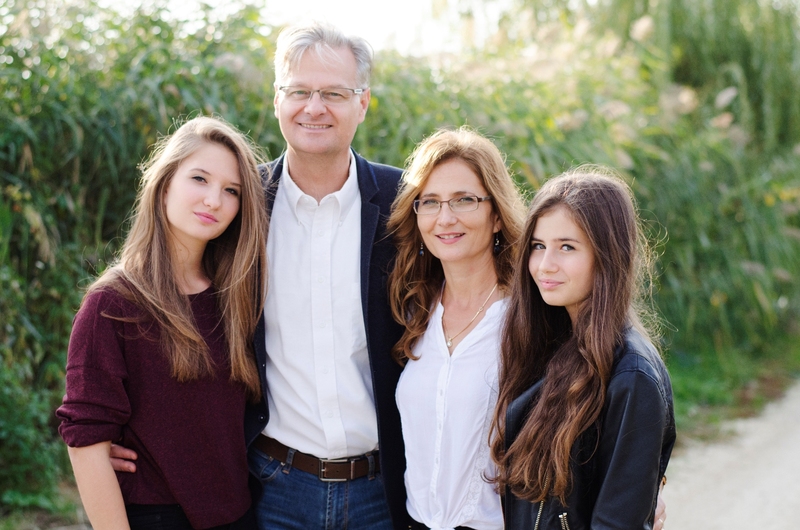 Pray for Rob and Tunde Futo and their daughters as they spend time in the US and for their ministry in their young church in Budapest to go on uninterrupted. Before they left their daughter Csenge and a friend arranged for several lunch time gatherings with their classmates to share testimonies and questions about Christianity. Pray the students who heard will ponder the message and hopefully come to the church to learn more. For more info on Rob & Tunde see page 44 of the prayer guide. Daryl and Marlene give praise that the logistics for the Papua New Guinea aviation audit are coming together to get those involved collected from various US locations to PNG for the July audit. This in addition to the current investigation regarding a landing accident experienced during training at JAARS. Pray for Daryl and Marlene Bussert as they share the load of keeping mission aviation safe throughout the world. For more info on Daryl & Marlene see page 27 of the prayer guide. 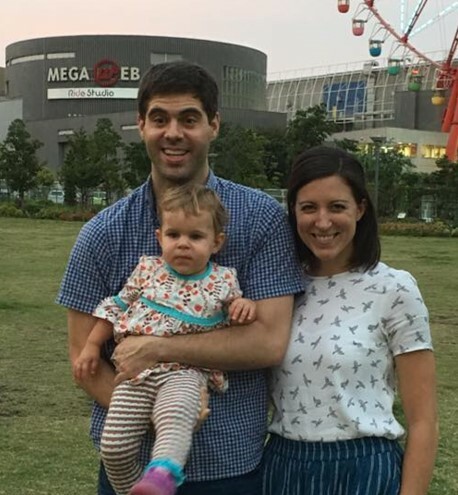 Jeff and Katie are grateful to be connected with a growing church in Tokyo and also that their own family is growing as they look forward to the arrival of another child next month. Pray for them and for little Emerie as she welcomes a baby brother. Pray for Grace City Church with its 14 community groups around the city and its various mercy and renewal ministries. For more info on Jeff & Katie see page 64 o the prayer guide. 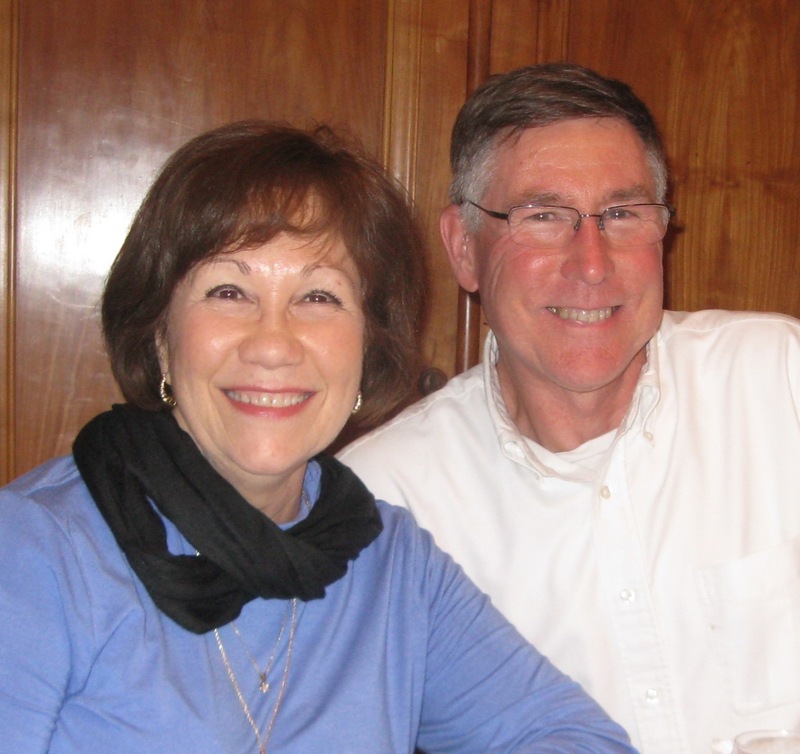 Bill and Bobbie Boggess are enjoying visiting supporters and friends as they are back in the U.S. living and traveling in their RV after spending 34 years in France. They are grateful for time to share the joy of adoptable baby “Samuel” the Lord provided their son Brian and his wife. 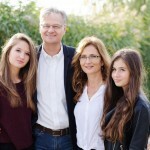 Bill will be joining ELI in July equipping French speaking church leaders in Africa. Pray as they feel the loss of friends and ministry, and for their other two sons to walk with the Lord. For more info on Bill & Bobbie see page 81 of the prayer guide. Jackie is grateful for fruitful training on sharing the faith and being able to lead a training to university students (in Indonesian!) on how to build relationships with those of the majority religion. Pray she can continue to stay connected with them. Pray for her friend Amanda to grow in her leadership ability and for the opportunity for some contact with students and parents in an under-resourced neighborhood of her city. Leonardo De Chirico shares with us that Breccia Di Roma Church continues to grow in the heart of Rome and has planted another church in the San Paolo area. They have been planting seeds with young people through Reformation walks with over 600 students learning about the gospel. Pray as they continue to proclaim the gospel in various ways to residents and refugees. 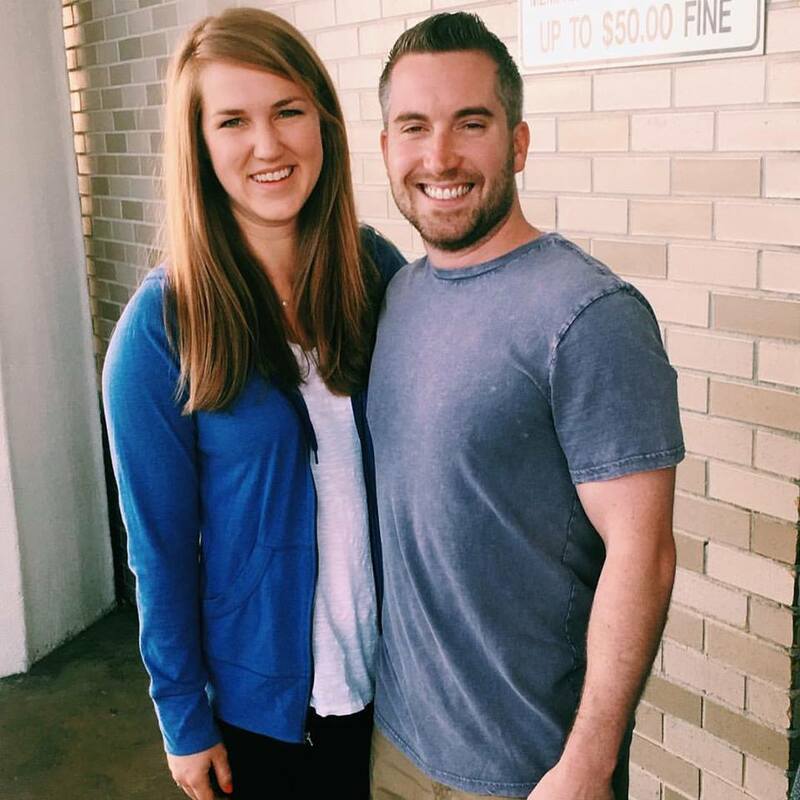 Andy and Brooke continue their transition into life and ministry in the US working with Campus Outreach International. He is recruiting, training, teaching, and speaking to college age individuals as he seeks to multiply CO staff in many countries. Meanwhile Brooke continues to homeschool Esther while awaiting restored health from the several medical procedures she has endured this year. Pray for the multiplication of workers and restorative strength. For more info on Andy & Brooke see page 58 of the prayer guide.